The view from above on your first tandem skydive is breathtaking, but not literally! One of the most frequent questions from first-time skydivers is can you breathe in freefall? The answer is yes! Many tandem jumpers comment on not being able to breathe when exiting the airplane, but it’s a mind trick that you can easily overcome. We can see why the common misconception persists about not being able to breathe when you are flying at 120 miles per hour. Science disproves the myth along with the thousands of skydivers out there breathing while jumping daily. What is really going on for first-time jumpers is a sensory and chemical overload to your brain. You can breathe just fine in free fall because the rush is all in your head. With the three tips below you can easily overcome the sensation of not being able to breathe. If you have ever tried yoga or meditation, you will be familiar with connecting your mind and breath. If ever there is a time to be mindful it is when you are skydiving! Being focused and intentional at the moment when you are ready to make that leap into the sky is the best way to experience flying free and taking in the view. There is truth to having less oxygen available when you are at higher altitudes, but there is still plenty for you to breathe. If you are into facts, there is 40% less oxygen in the atmosphere than at ground level. The best way to combat the “thinner” air is to breathe more deeply. Rather than shallow inhales, try to fill up every nook and cranny of your lungs. The more thought you put into your breathing, the easier it will be. Freefall is a big head rush. Your mind and body are in sensory overload, and sometimes your brain can’t manage all the input, and you forget to breathe. Remember that mindfulness about connecting your breath with your mind and body? Take a deep mindful breath right as you get up to the door to make that leap. Screaming on your exit from the plane is a great way to express the elation of flying, and it also helps you get a deep breath before and after you are finished screaming your head off! If you can exhale to scream, you’re definitely able to inhale and breathe. It’s really pretty simple when you think about it. You are probably reading about being able to breathe during skydiving because you are considering taking your first jump. Think back to the very moment you decided skydiving sounded like something you wanted to try. Your brain is capable of putting your wildest dreams into action. The mind over matter process that allows you to overcome your fear of stepping outside your boundaries will also remind you to take a deep breath when you exit that plane. Here are a few interesting facts. In the United States, there are around 40,000 active skydivers, making roughly 3.3 million jumps per year. 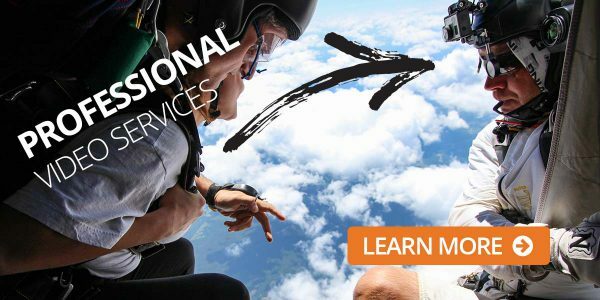 For those who pursue the sport of skydiving, freefall becomes a second home. If you think about these statistics, it’s hard to imagine that so many people would willingly subject themselves to jump after jump if it were actually impossible to breathe in freefall. When it comes to breathing in freefall, the trick is mind over matter and being focused in the moment. 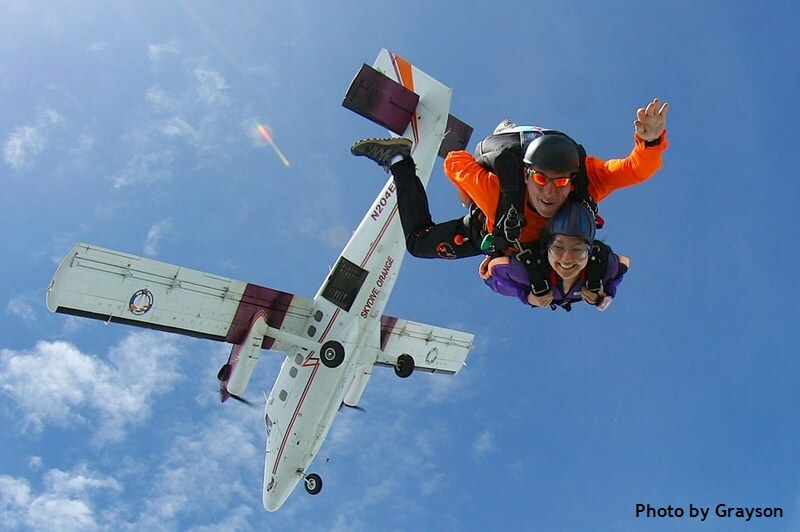 Take a deep breath and jump into the excitement – book your tandem skydive with Skydive Orange today!